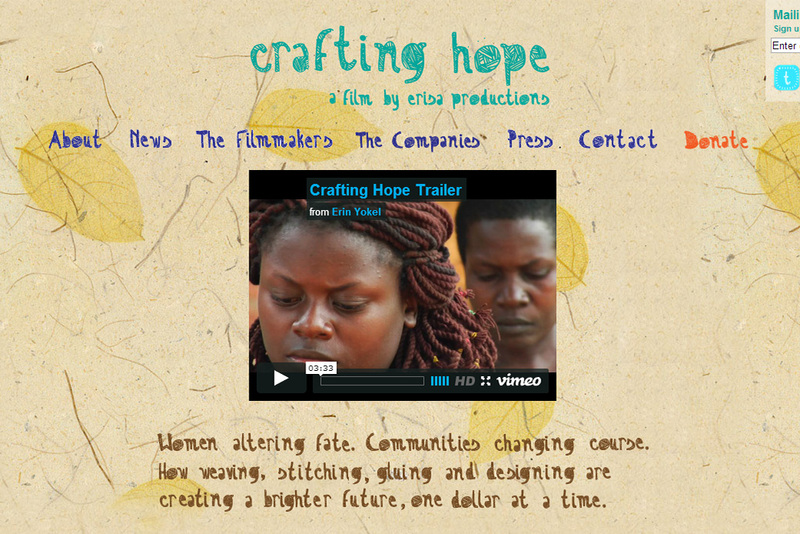 Crafting Hope is a documentary film about textile and paper craftswomen around the world. 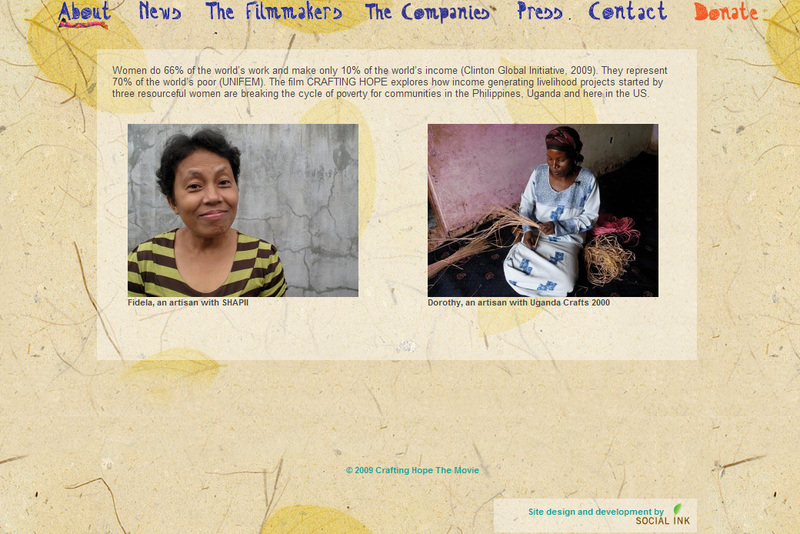 It follows the inspiring story of several women who are finding empowerment and economic stability through their work with paper and textiles. 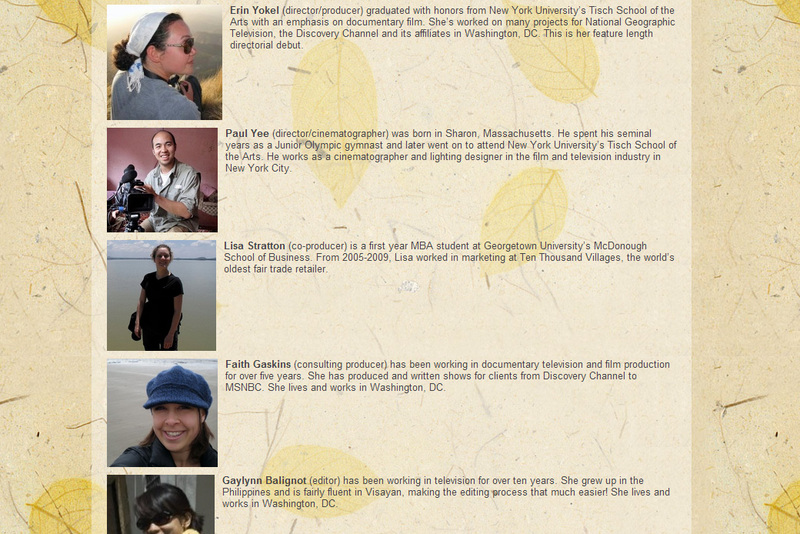 Social Ink was responsible for the design and development of the promotional website, including typography and layout. We implemented the WordPress CMS (Content Management System) and a mailing list subscription system.